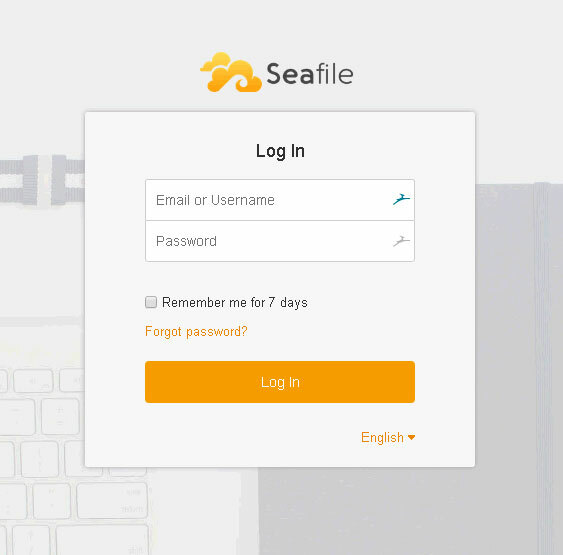 SeaFile is an enterprise file hosting platform with high reliability and performance, there are Community Edition and Professional Edition. SeaFile Community Edition is an open source file storage system, it is an alternative to DropBox, we can synchronize the files between multiple computers or mobile devices using the Seafile client. In this tutorial, we will provide you with a step by step instruction on how to install SeaFile Community Edition on Ubuntu 16.04. Before starting with the SeaFile installation, it is encouraged to check that our system package database is up to date. Let’s create a directory to store SeaFile core files. During the installation process, you will be asked for MySQL root password and a new password for Seafile database user. Successly create configuration dir /opt/seafile/ccnet. To access it without typing the port in the web browser, we need to create an apache virtual host and configure it as a reverse proxy. Apache module proxy_http is not enabled by default, and we need to enable it to run Apache as a reverse proxy. In the previous step, we ran seafile and seahub using the provided bash script. Let’s create systemd files to make it easier to manage the application. If you want to access your SeaFile installation securely, you can install a free certificate from LetsEncrypt. Follow the steps below to enable HTTPS on your website. That is it, SeaFile has been successfully installed on your Ubuntu 16.04 server. 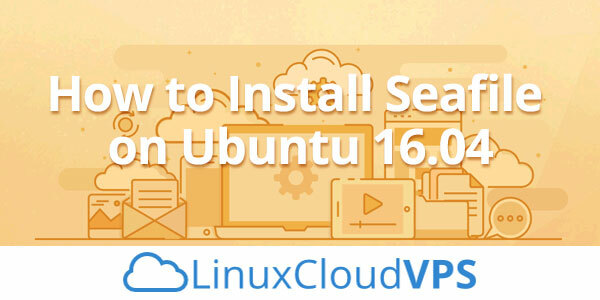 Of course, you don’t have to Install Seafile on Ubuntu 16.04, if you use one of our Optimized Ubuntu Hosting plans, in which case you can simply ask our expert Linux admins to install Seafile on Ubuntu 16.04 for you. They are available 24×7 and will take care of your request immediately. PS. If you liked this post on How to Install Seafile on Ubuntu 16.04, please share it with your friends on the social networks using the buttons on the left or simply leave a reply below. Thanks.